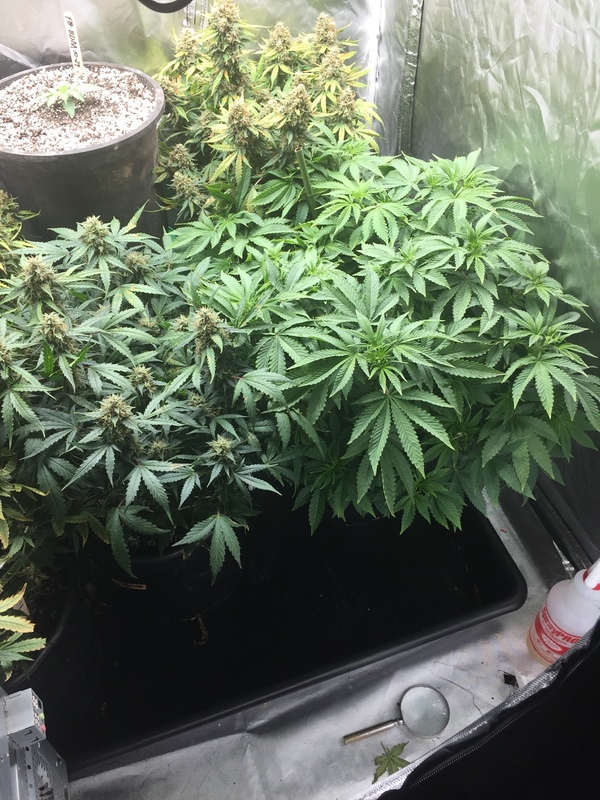 Discussion in 'First Time Marijuana Growers' started by SomeAnonymousDude, Nov 10, 2018. I would like to start growing in smart pots, but I don't know what size pot to start out with and which sizes to transplant to in the future. Some insight would be much appreciated. thats a 10gal pot. i water the entire thing because i say fk it and i don't have to water for like 5 days. easier to just start small get used to watering if your not and then make bigger jumps. i think constantly potting up is a waste of money and time if your experienced. my 2nd grow im going from solo cups which i started today to 5gallon smart pots. im going 5 gal this round only because we are tight on space otherwise i would be going 10gals. 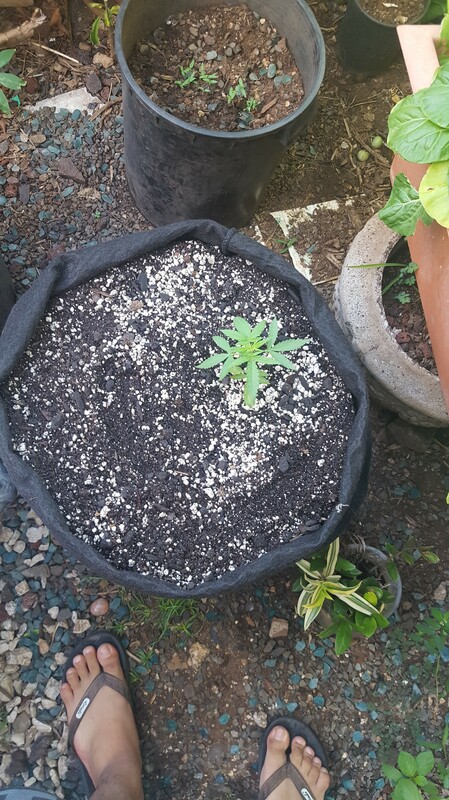 There is a little finesse involved, large pot full of soil, little seed in the middle. Water pot thoroughly before planting seed, plant seed and spray a little water on seed spot. Cover pot with Saran Wrap, for humidity. Every few days I take a bottled water, poke hole in cap of water bottle, then squirt it around the seedling, not on, make it search for water. 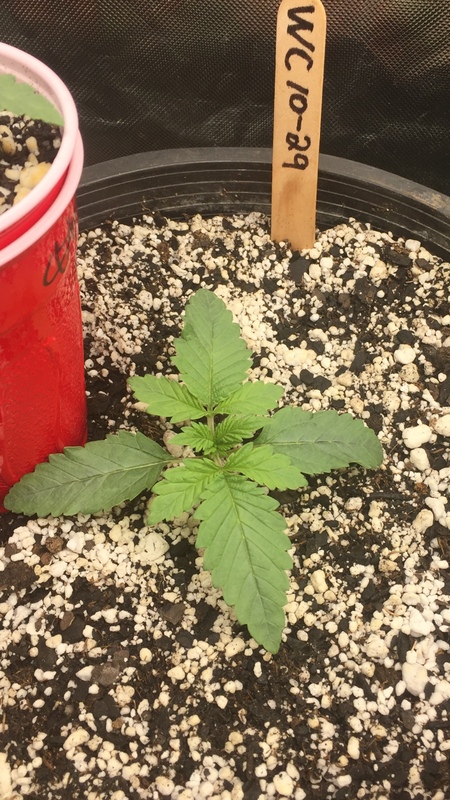 Cover seedling w/solo cup while squirting to keep top layer moist. After a week or two. Just water entire pot to runoff, and you shouldn’t have to water again for a week or more. Yes always seed to pot for me!! With fabric containers theres no benefit from up potting. Since fabric containers air prune roots you will never get that explosion of growth people claim in hard sided containers. These type of containers also help with over watering. The added air flow makes it almost impossible to over water unless your soaking it daily. I start in a solo cup and transplant straight into my final containers. Some as large as 20 gallons. I've got some photos in 3gal fabrics just now in the vague hope of keeping them small till my attic gets an inspection from the council. Soon as they're gone I'm just gonna dump the full pots into 10 gal fabrics and set a drip feed to smash em with about 20L a day each. 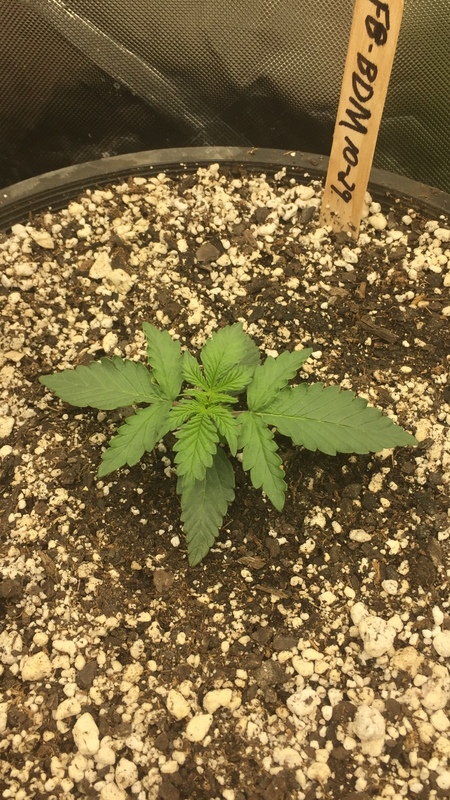 You got any pics of your grow? that is what i meant but if your new to gardening and don't know how to water properly psychologically your more prone to over watering a small plant in a big pot like me. same reason what they do at buffets to keep people from eating them out clean. they serve smaller plates versus regular sized plates. it all just based on the person though i mean technically you either risk over watering or under watering. not trying to say you will over water just cause your new but for some people like me thats the issue. like trying to teach someone how to drive shift when they have no clue how. What Size Smart Pot For Outside?